How to Care for your pony in colder temperatures. You want to take great care of your horse all year round, but each season comes with its own set of challenges. 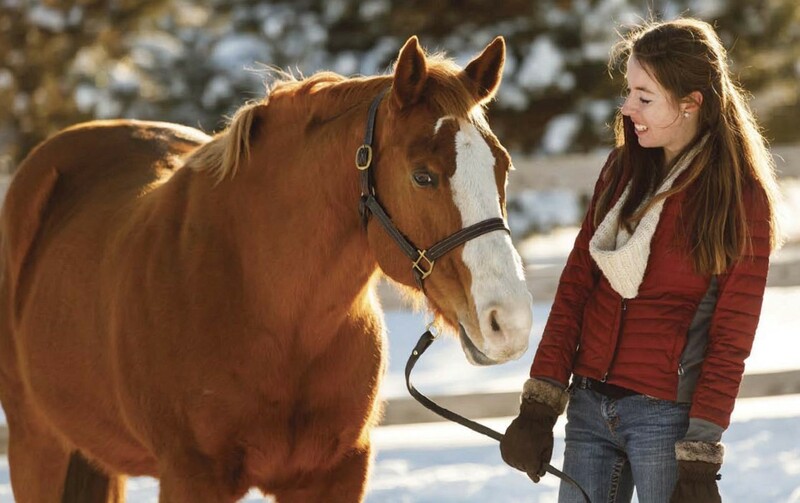 Here are some do’s and don’ts for caring for your pony when the temperatures plummet. DO feed more hay when it’s cold. When it’s cold out, horses can burn a lot of calories just to stay warm. 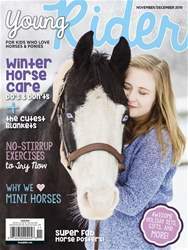 The process of digesting the fiber in hay creates heat and warmth from inside, so consider increasing how much hay your horse gets fed during the colder months.